Make yourself at home! While you enjoy the location close to everything yet on a dead-end quiet street. 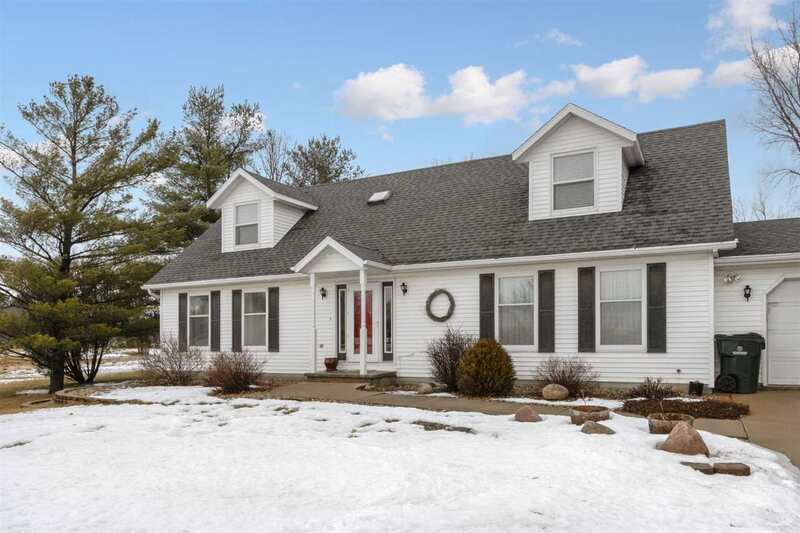 This story & Â¾ Cape Cod style home sits on just over an acre with a 2 stall attached garage & 2 stall detached garage. This home is set up for entertaining with the brand new kitchen, formal dining & cozy great room with wood burning fireplace. When the weather turns warmer, take in the beautiful private yard with mature trees from your 3 seasons room, just off the kitchen.